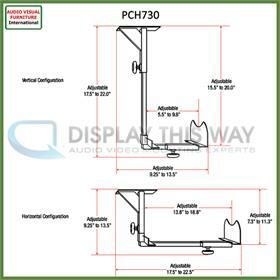 More on the Audio Visual Furniture PCH730 Under Desk Computer Holder below. 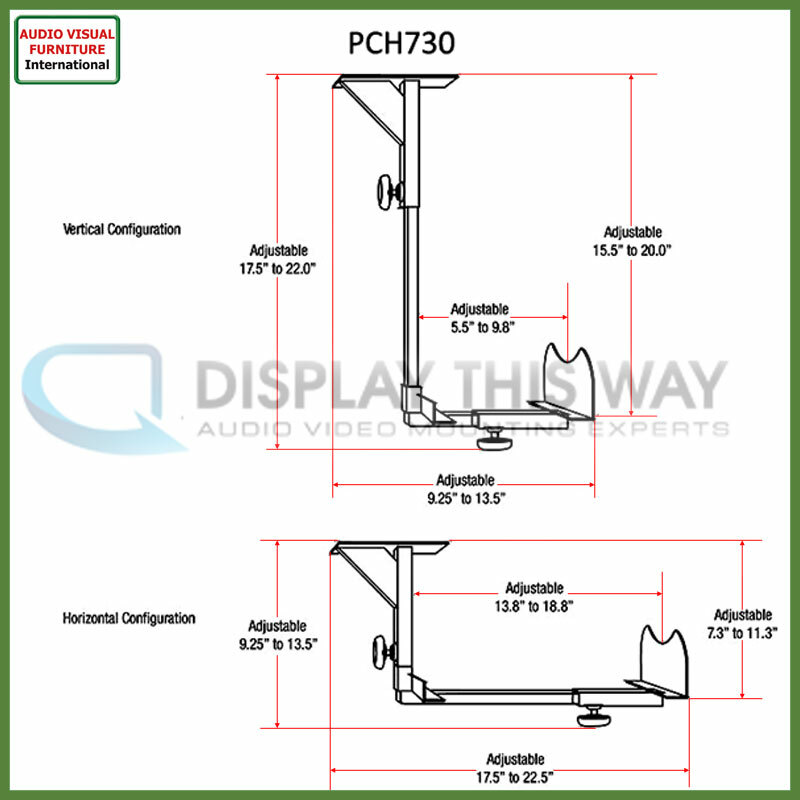 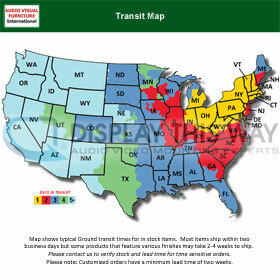 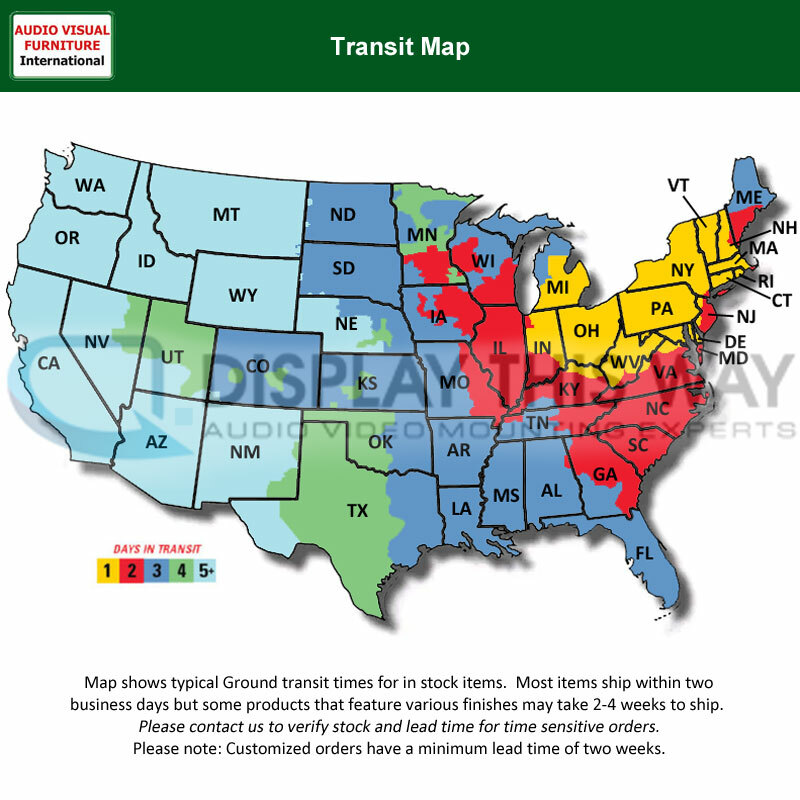 Call our certified AV mounting experts at 1-800-807-1477. 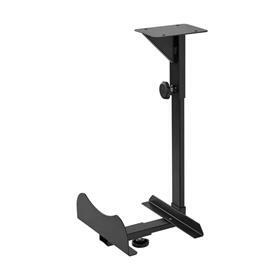 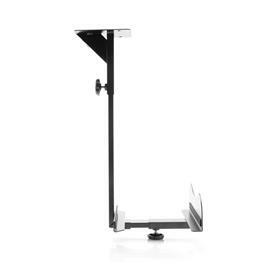 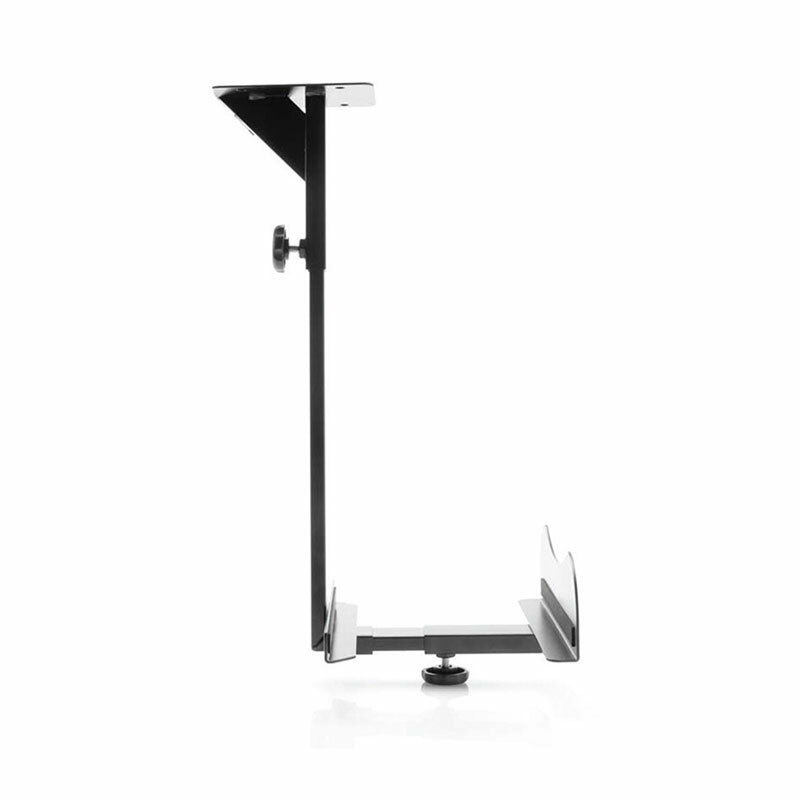 Width: Vertical position - 5.5" to 9.8"
Height: Vertical position - 15.5" to 20.0"
Width: Horizontal position - 13.8" to 18.8"
Height: Horizontal position - 7.3" to 11.3"